Celebrating More Than 150 Years of Outstanding Service! 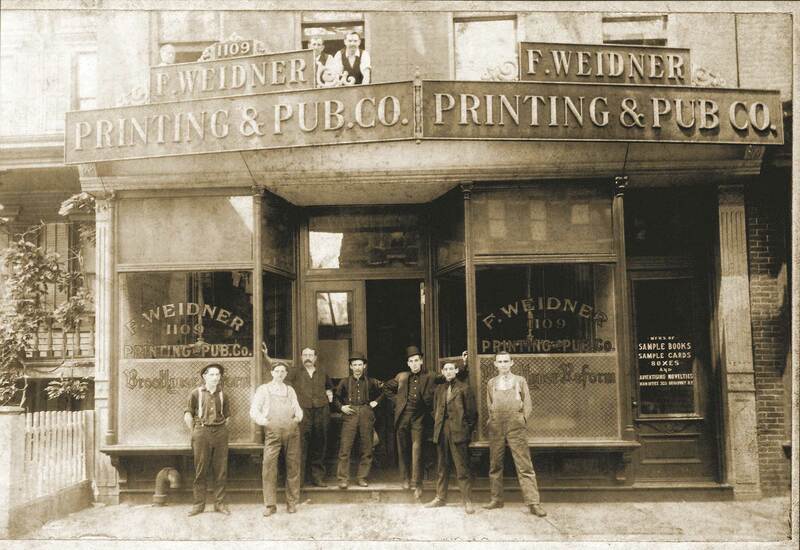 Fred Weidner & Daughter Printers is New York City's oldest independent, family owned and operated printing firm, founded in 1860. We offer a full range of editorial, design, print production, mailing, fulfillment, website and digital media services with a personal touch and a reputation for quality and value. Choose us as your graphics and print production department, as many distinguished businesses and cultural institutions have done through the years. Fred Weidner & Daughter Printers provides industry-leading expertise for any type of project. From special effects like foil stamping, film lamination and blind embossing to standard four-color process printing, Fred Weidner & Daughter Printers treats every project as a unique assignment, giving it all of the individual attention it requires. The result is an unmatched combination of quality and timeliness and value. Cynthia has been President and CEO of Fred Weidner & Daughter Printers since 1999. As the fifth-generation owner, Cynthia brings fresh insights into our traditional business model. Cynthia views the transition to digital media as an exciting opportunity, while recognizing that print remains a critical part of marketing, fundraising and effective sales programs. 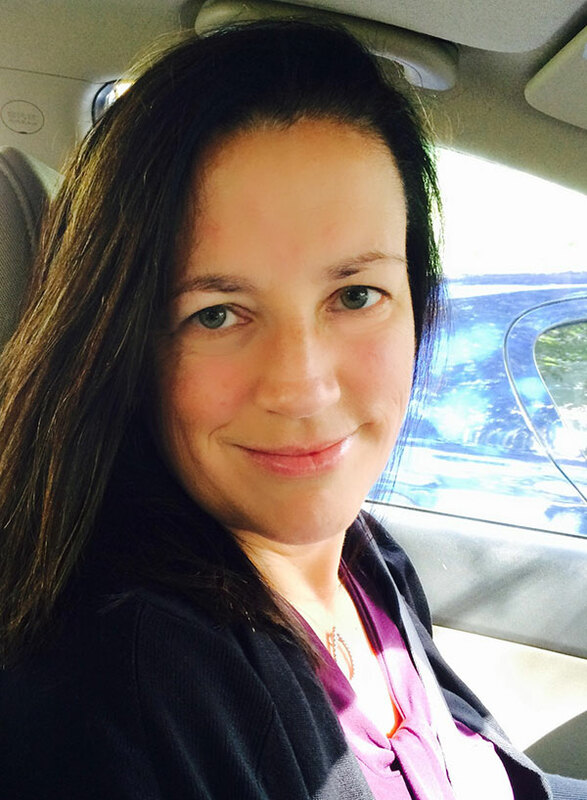 Since 1994, Carol has been the Creative Director at Fred Weidner & Daughter Printers. She is a gifted graphic designer, specializing in branding and corporate identity, and maintains up-to-date knowledge to interpret our clients’ needs and design solutions with high visual impact. She works on a variety of products, including websites, books, magazines, product packaging, exhibitions, corporate identity, as well as coordinating with fundraising and sales and marketing teams. 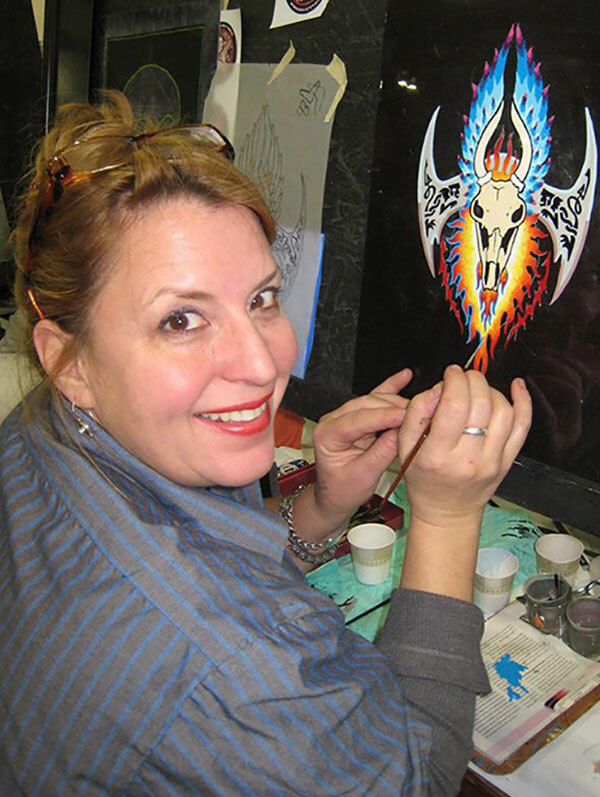 Her other passions include pinstriping and photography.